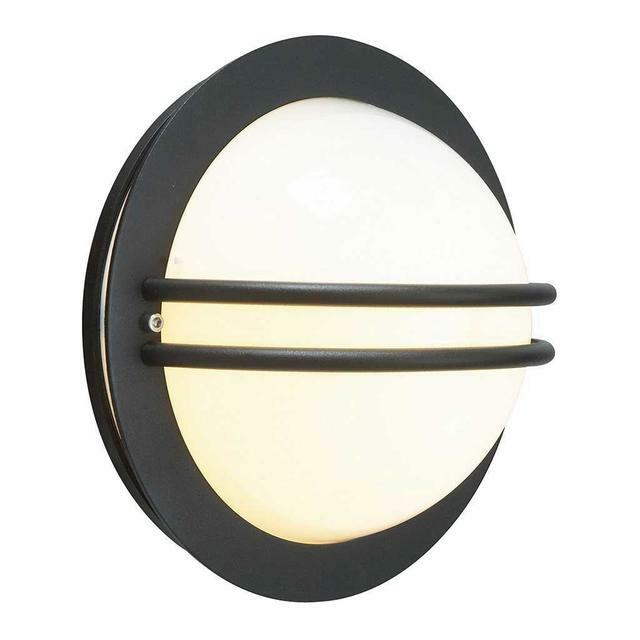 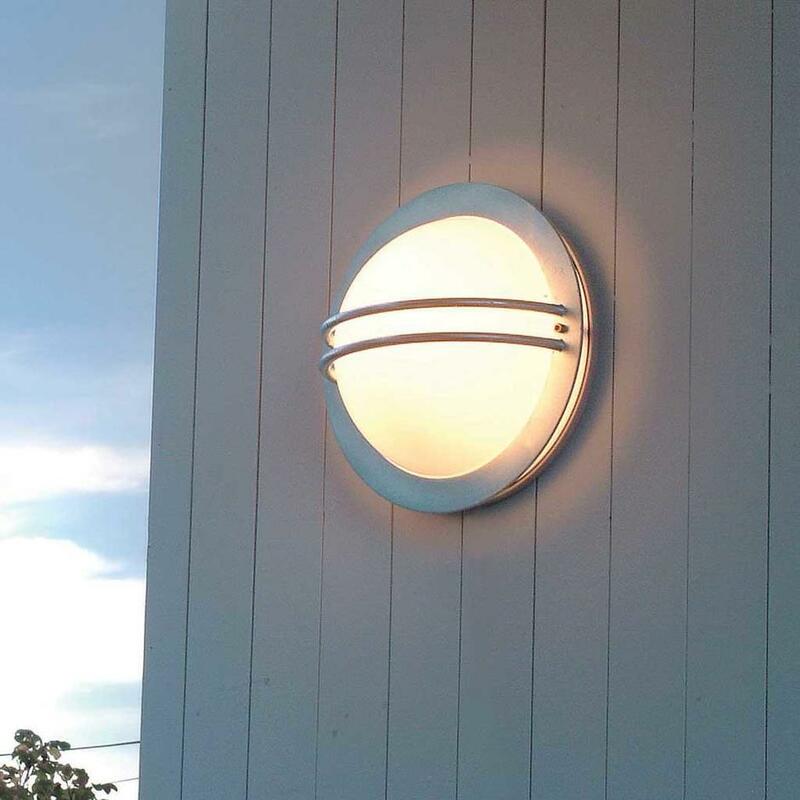 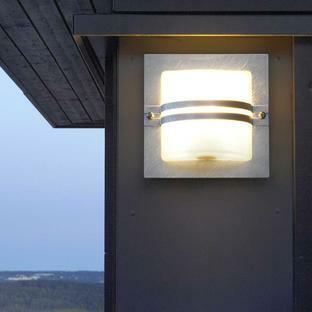 Minimal, classic Scandinavian design for outdoor lighting. 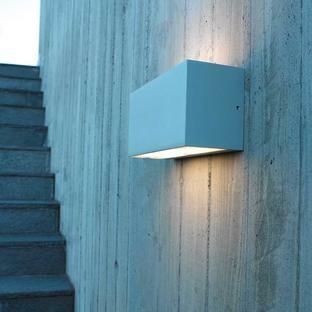 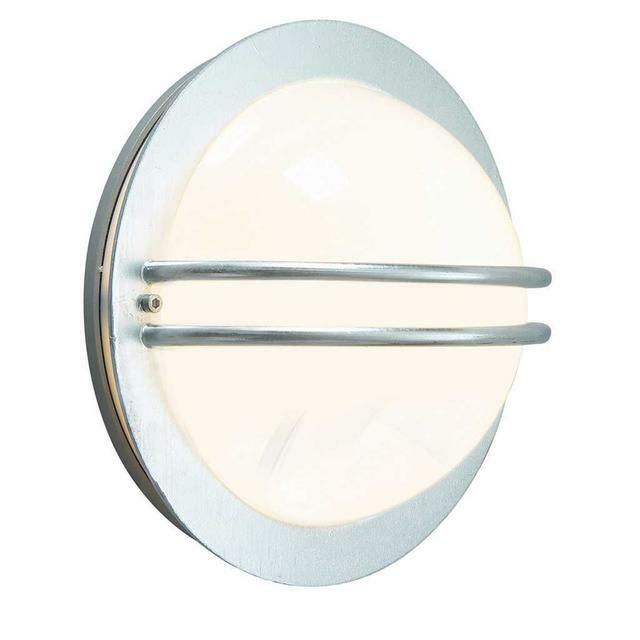 This wall lantern is made of galvanised steel and mounted on an aluminium backplate. 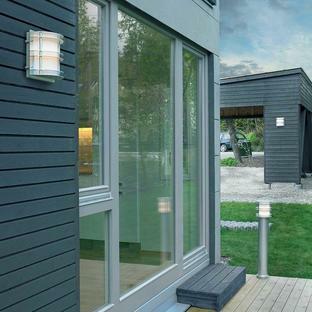 The Black Bremen is a black painted steel finish. 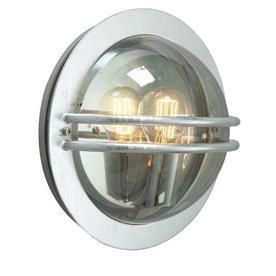 If you live in a coastal area, we would recommend the galvanised Bremen lantern. The galvanised steel this is made from has excellent resistance to corrosion. 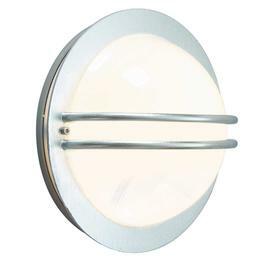 The Smoked lens is a smoky colour and the lamp can be seen through this lens, (the shiny back plate behind the the lamp has a protective, clear film which needs to be removed before fitting).